Evansville’s newest and best storage facility! Do you need somewhere to store your snowmobile in the summer or your boat in the winter? Are you preparing to remodel your home or office? Is there a military deployment in your future? 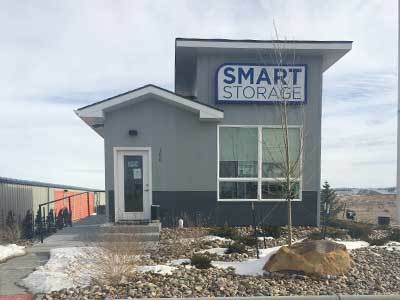 Smart Storage has a solution for you. 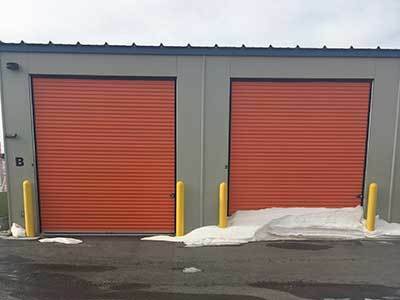 We offer affordable storage units for rent in Evansville, Wyoming, near Casper. Choose from units varying in size from 10X10 to 12X40. Each is clean and well-maintained for your comfort. 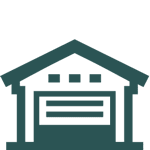 Visit our units sizes page to learn more about the benefits our self storage facility can offer you. Storing your RV, boat, or trailer just got a whole lot easier. With access 7 days a week, 24-hour security monitoring, and a fully fenced facility, you will feel comfortable leaving your vehicle in our care. And, we are conveniently located close to I-25 and near Murdoch’s Ranch & Home Supply for easy access. Come and go with ease at Smart Storage. 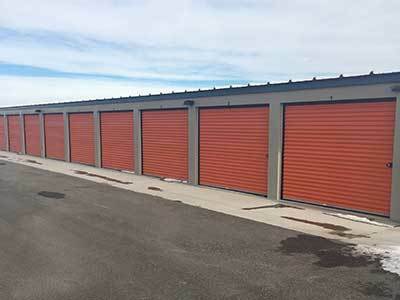 Learn more about affordable storage units near Casper. 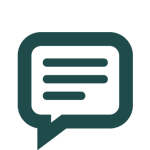 Give us a call to reserve your unit today.